Learn how to integrate the most popular Git-as-a-service provider with your fortrabbit workflow. 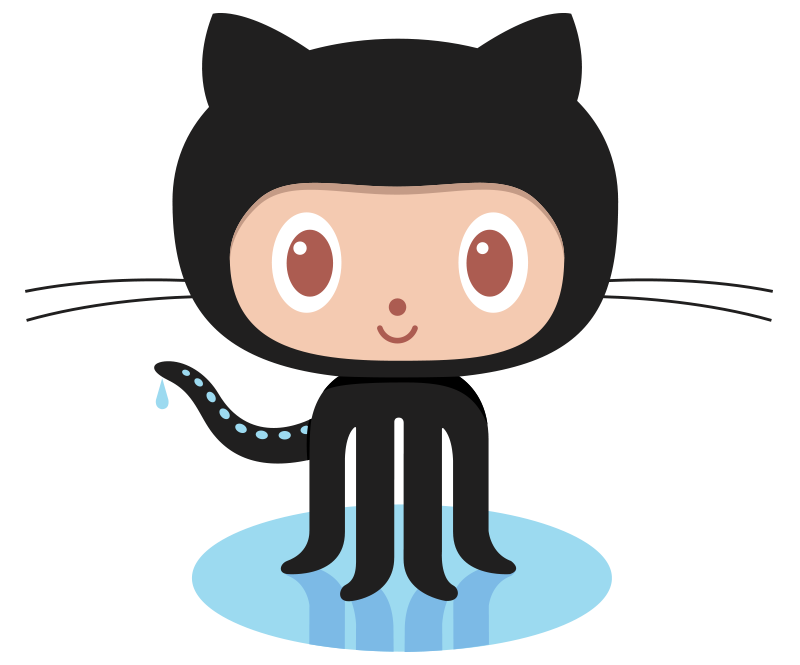 You hopefully already know that GitHub is the most popular choice for versionized code hosting and collaborating. It is free to use with open source projects. This means that all the code you publish in the free version will be visible to everyone. But you can — of course — purchase a plan including private repos as well. Similar alternatives are Bitbucket and GitLab (and Coding if you are from China). They basically work the same, so most concepts of this guide apply as well. GitHub is so popular that beginners sometimes confuse GitHub with Git. Git is the version control system established by Linus Torvalds. GitHub is the service, which offers Git remote hosting and additional extra magic collaboration features. If you are new to Git, check out our getting started with Git article. Your fortrabbit Apps are already coming with a Git repo. So why to combine GitHub with fortrabbit at all? The fortrabbit Git repo is vanilla plain, GitHub and alike are offering enhanced pull request workflows, through their web interfaces. So in general, it's for professionally managed projects with three or more team members. This example shows you how to combine the two services in an easy detached way. The idea is, that the code development master is hosted on GitHub while each developer has it's own local dev env. fortrabbit is the live production. Once changes, or a new version is ready, it get's deployed to fortrabbit. All developers have access to GitHub, while for example only the lead developer also has access to fortrabbit. There hir needs to be able to push the code base either to fortrabbit or to GitHub. # add your App's remote and name it "fortrabbit"
The reason why you can run into this issue temporarily is that GitHub limits it's API per IP. Given that you deploy on our Git servers (or use composer from our SSH servers) this IP address is shared with other developers deploying there as well. So if there is a deployment spike, GitHub might close down for a while. That's it. Your API token will be used to give you a personal rate limit which is much more higher than the default one.